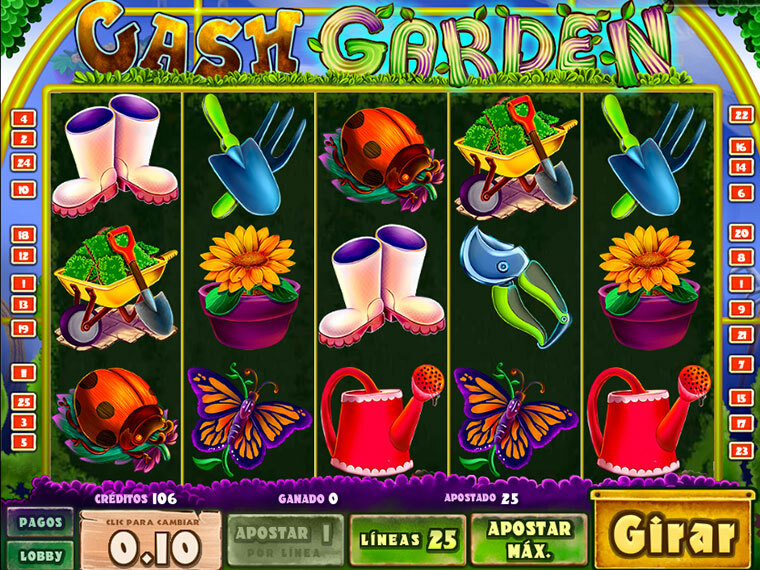 Put on your gardening gloves, plant your seeds and sow your fortunes. 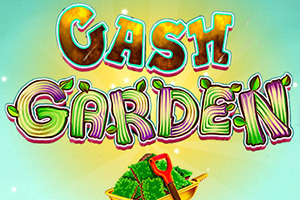 This Garden will shower you with cash. Have a good search among its beautiful plants. There is lots of hidden money! Wild symbol substitutes for all symbols except free spins. Free spins are triggered when 3 or more Scatter symbols appear. Five scatters give you 100 free spins, four gives 25 and three gives 5. Three bonus icons on any pay line trigger the bonus round where you select 3 chips, match them and win that number.